Pure Organic Fussigny cognac is produced without any chemical products, the wine itself has no additional ingredients. 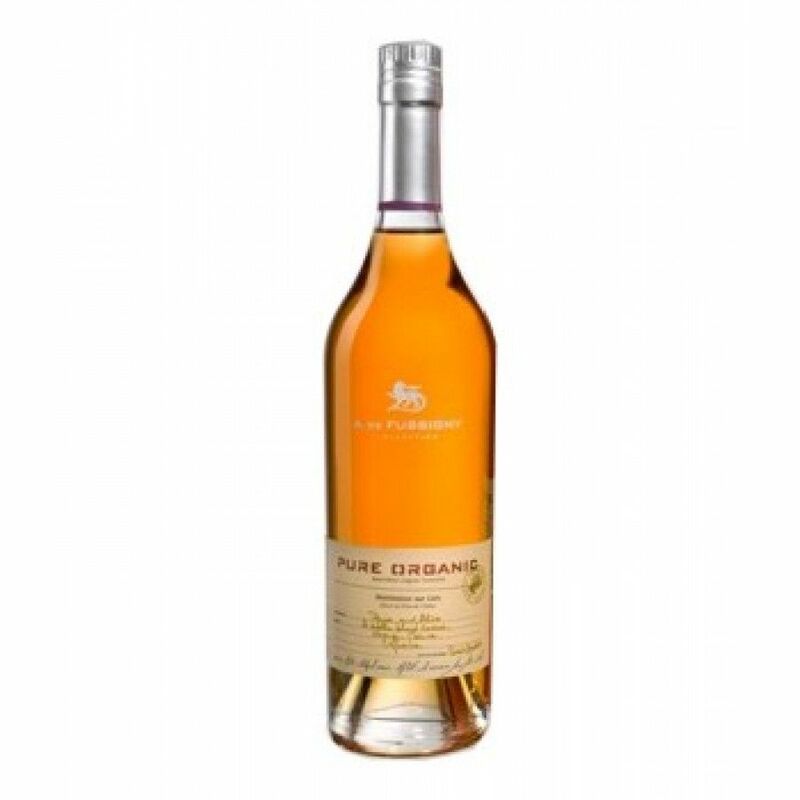 This Fussigny cognac is certified as a biological, and therefore called organic. The eaux-de-vie used in this blend are mostly from the Fins Bois growth area, and it's a young VS.